George is curious about all kinds of animals. 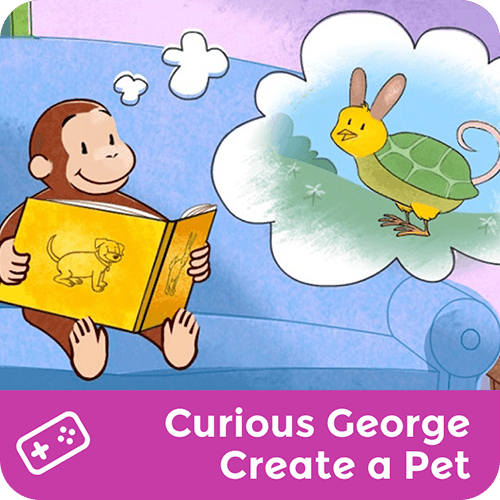 Create a silly pet for George by mix and matching animal parts. Then save a picture of your silly pet.